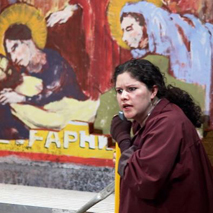 A UNIQUE COLLABORATION BETWEEN UNC CENTER FOR EUROPEAN STUDIES AND BURNING COAL THEATRE, REVOLUTION: THE IRON CURTAIN IN THE SPOTLIGHT IMMERSES STUDENTS IN THE HISTORY AND ART BEHIND DAVID EDGAR’S EASTERN EUROPE TRILOGY. David Edgar brings to life some of the most dramatic moments in contemporary European history through his three plays: The Shape of the Table, Pentecost, and The Prisoner’s Dilemma. This module serves as an introduction to the historical context needed to understand the collapse of the Iron Curtain: from the origins of communism to the fall of the Berlin Wall. 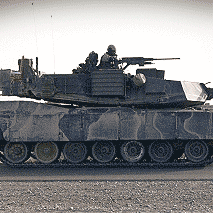 Discover the ways power and politics are used in current affairs and the crises that sprung from the fall of Communism, and how they shape the actions of characters in the trilogy. 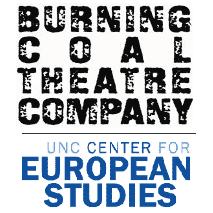 Learn more about the Center for European Studies at UNC-Chapel Hill, Burning Coal Theatre Company of Raleigh, and access teach resources that can help guide your use of the site. 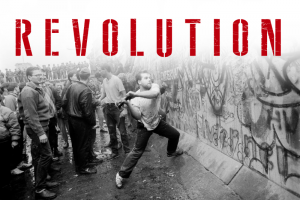 Top photo, “Fall of the Berlin Wall 1989 – A West Berliner hitting the wall next to the Brandenburg Gate on November 10, 1989,” by Jean-Claude Coutausse.